An individual who owns more than one property who gains rental income through being a landlord. This is an additional stream of income which many misunderstand –and as such, is taxable income. Second (or more properties) can often be inherited or acquired as an investment opportunity and it is a common misconception that you can rent out a second property to cover only it’s mortgage and therefore as it is not profit, it is not taxable. However, this is a wrong, and often very costly misunderstanding. This can be a minefield from a HMRC perspective and getting advice is important to keep your affairs above board. Income from any rent gained from a second property is taxable and can, almost, be treated in the same way profits are accounted for in a business. All expenses and receipts from property income are aggregated to produce a profit, or indeed a loss. Expenses will need to be calculated, for example repairs, re-decorating, accountancy fees, and capital, like the cost of the building, must be exclusively incurred for ‘’business purposes’’. Any additional income generated from letting a property are normally calculated from April to April and would be subject to self-assessment. Thinking the rental fee’s cover the mortgage and give profit might be inaccurate, as there will be tax due which you might not know about. Understanding the full allowable costs will give more insight to the tax calculations. For example, not everything is allowable like building an extension, which is off-set against the capital, when sold. Giving clear instructions on what information to record for HMRC is important, so that the client submits the correct information to us, where we can double check everything is compliant, ready to send to HMRC. Ultimately, complying with HMRC is always the goal to avoid any investigations or penalties from the authorities. For the client, they have a clear understanding of what information to record. 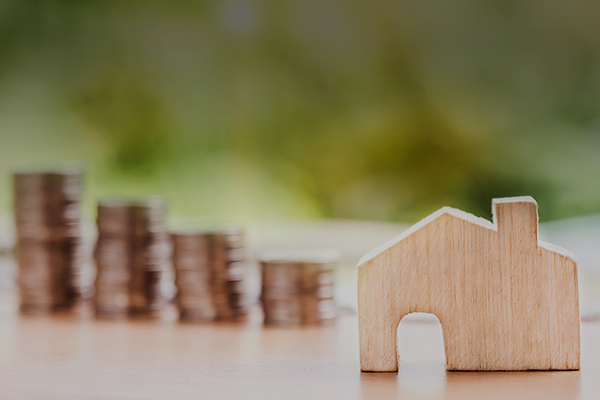 Most importantly, the client can then work out the correct rental value of the property to sufficiently cover the costs of owning the property, including tax.